#1 Football Video Game For Kids! 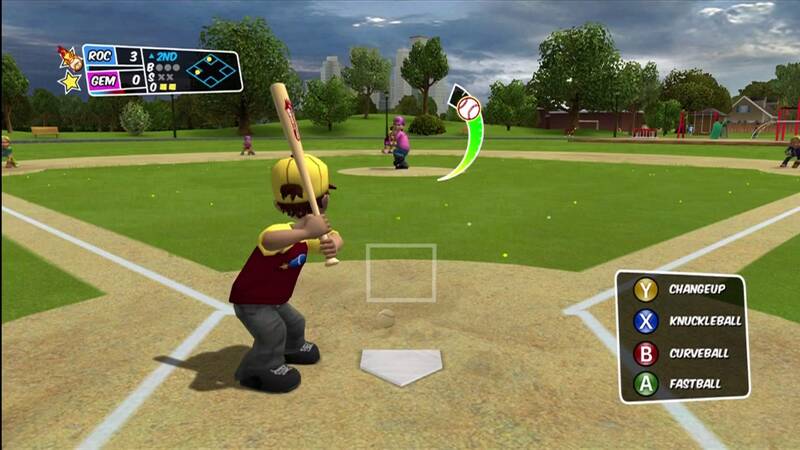 Realistic Baseball Action, Outrageous Gameplay and Awesome Power-Ups! 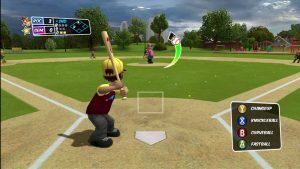 Updated roster of MLB® pros. 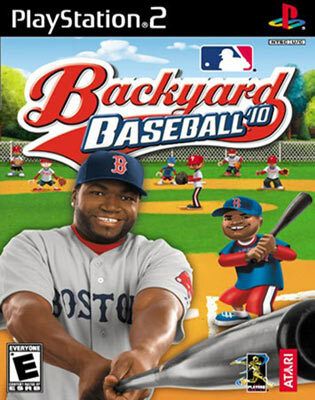 THE ONLY GAME WITH MLB® PROS AS KIDS!